This video reminds me of why I choose to be single. Kendrick Lamar debuts the video for "LOVE" featuring Zacari. The cinematic clip directed by Dave Meyers and the little hommies follows the Compton rapper's topsy-turvy relationship with his Lady friend. Fans of the TDE rapper will be hoping for a clean sweep at next year's Grammys to start off 2018. Lamar is nominated in seven categories including album of the year, Record of the year and Best music video. 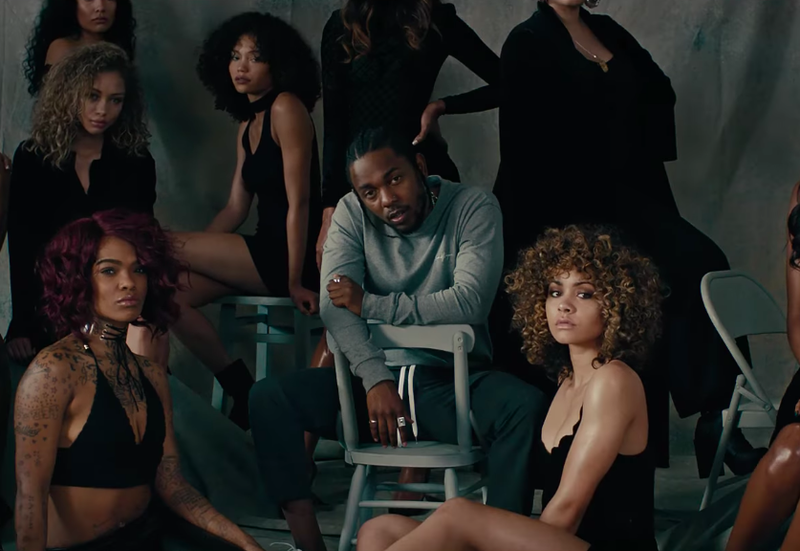 Watch Kendrick Lamar deal with the ups and downs of a relationship below.